Street Smarts: An Anthology of Urban Survival Strategies is a literary first that focuses on how urban working class people enhance their earning power despite often being underemployed. How do lower paid workers make ends meet? How do the unemployed survive once they've used up their unemployment benefits? What happens to them once they disappear from official statistics? What tactics have they developed? Is there another economic system at work that is totally outside of mainstream standards? What does the underclass do to feed the family within a hostile environment? Are the strategies they devise parts of yet another working standard? To what extent is there an underground economy that is not exactly illegal, yet for which there is no yardstick by which to measure its effectiveness? Given the current economic downturns and consistent losses of jobs, are the strategies and options that have long ago developed among the working poor still viable? What are they? Are they legal, extralegal or illegal? What common threads hold the underclass together? Do they bear their own ethics? How applicable are they? The answers to these questions serve as the parameters for Street Smarts. The target audience includes the hundreds of thousands who, like never before, are faced with new challenges – unemployment, loss of homes, debts, etc., with homelessness and public shelters their potential options. Bruce has joint-ventured with Harold Whaley who's the COO of Mongram Virtua and Terry Cyrus of OutSpoken Media as Virtual Consultants within "Second Life" www.secondlife.com which is an entire virtual world. 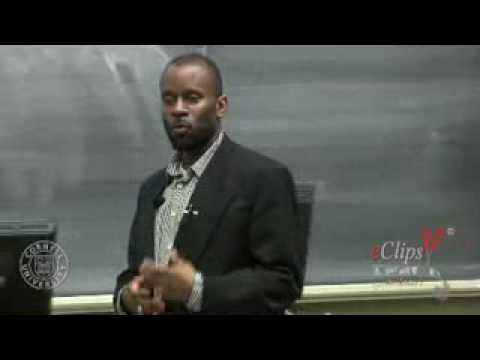 2007 Bruce is one of the founders of an anti-violence/poverty initiative entitled "The American Experiment Peace Project"
2007- Bruce is the Executive Consultant/VP of Business Development of the "International Hip-Hop Speakers Bureau." 2006- Bruce is the Executive Consultant for Audible, Inc. creating/providing "Top Tier" Podcasting-i-Tune & i-Pod content of celebrities (Spoken Word Artists, rappers, authors, comedians, singers etc. Bruce has won multiple poetry & talent contests. He has won several awards such as a “Peabody Award” for “Russell Simmons Presents, Def Poetry (HBO)”, a “Miky Award” for “Russell Simmons Presents, Def Poetry Jam (HBO)”, an “Upscale Showcase Award”, a “Trail Blazer Award” etc… for his outstanding vision, production, writing and performance. Bruce is the Founder/Executive Consultant of Ebony Energy Talent Network (Booking Agency) featuring major talent such as Paul Mooney, Rev. Jessie Jackson, Amiri Baraka, The Last Poets, Malik Yoba, Dawn Robinson etc. Bruce is the Founder/Executive Producer of a spoken word documentary entitled: “Bone Bristle, A Spoken Word Documentary” which is in post-production. The film features critically acclaimed writers, poets & spoken word artists. As an activist Bruce has been and currently is associated with major grassroots organizations that fosters and uplifts people in struggle. 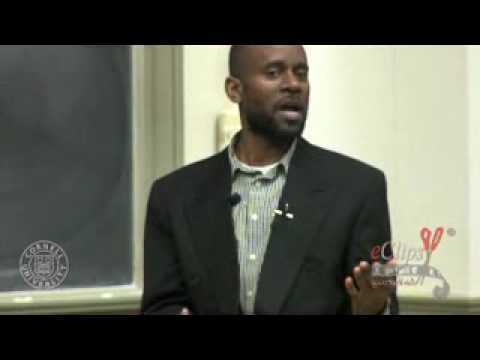 Bruce has served on numerous panels (Hampton, Harvard, The New School, Fordham University, Medgar Evers, Schomburg Center For Research in Black Culture etc…) and judged hundreds of poetry/spoken word competitions. Bruce is a graduate of Niagara University in which he earned a B.A. degree in Psychology.